J. Jay Rudolph, LLB, C. Med, C. Arb is a lawyer, Chartered Mediator, Chartered Arbitrator and a Distinguished Fellow of the International Academy of Mediators. Jay has been mediating personal injury, insurance, employment and estate cases for over 22 years. He founded Rudolph Mediation & Arbitration Services Inc. in 1998. 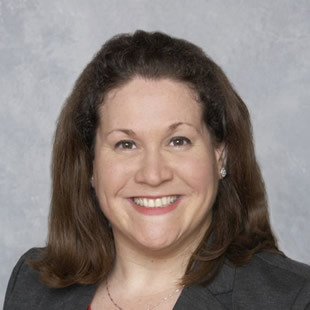 Judy Neger, MA, C.Med is a Chartered Mediator and joined the company in 2009. Judy has been mediating accident benefits, tort and personal injury cases for over 8 years. In addition to having a masters degree in Conflict Resolution, Judy has shadowed and trained with Jay Rudolph for 3 years. 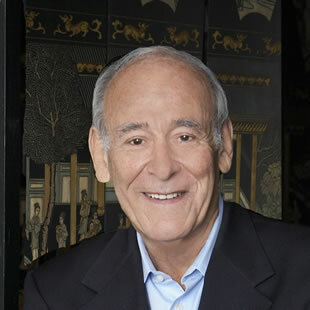 Harold B. Cohen, Q.C. is a member of the Ontario Mandatory Mediation Panel and a former Deputy Judge of the Toronto Small Claims Court. 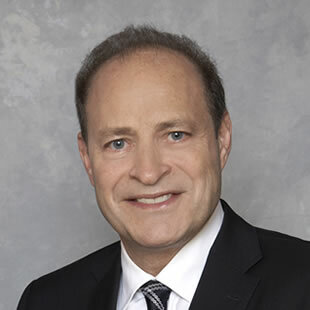 He successfully facilitated the resolution of many disputes through mediation at settlement conferences during his 18 year tenure as a Deputy Judge and most recently as an active member of the mediation panel. 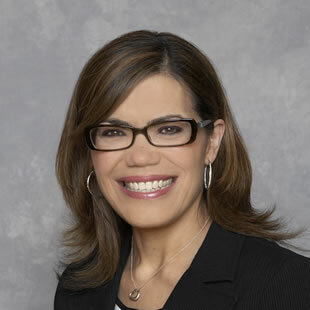 Isabel Martins is a Law Clerk and Executive Assistant who has been working with Jay Rudolph for 30 years. Isabel is the Office Manager and Mediation Co-Ordinator. Isabel’s experience, professionalism and dedication to ensuring client satisfaction is outstanding and she looks forward to assisting you in scheduling and facilitating your Mediations.